Exciting guide for pet lovers. 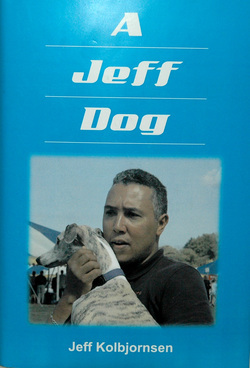 Read what it takes to have a Jeff Dog. dogs behavior is, it's never too late to achieve a well behaved dog. to be in control of your dog. Jeff gives you the instruction of how to be an alpha leader. 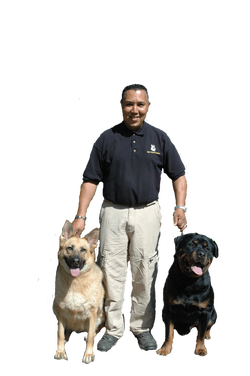 you will have the necessary skills to successfully train your puppy and dog! These Books will be available soon! Please fill out the inquiry form to be notified when they are released. This guide is a great reference tool when beginning the search of a breed that you have in mind for you and your family. 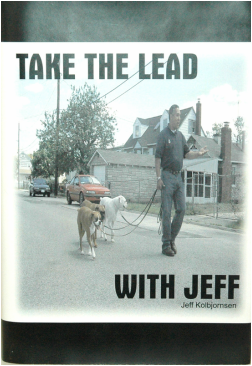 Jeff will provide the insight and fore knowledge of what is necessary to maintain and live successfully with each specific breed!